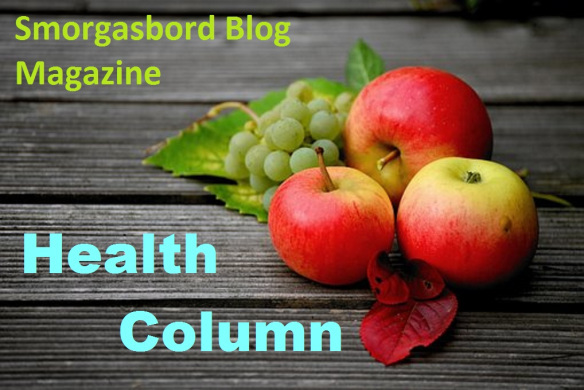 Sally at Smorgasbord Health 2018 | Retired? No one told me! CarolCooks2…Weekly Roundup…Spoiler Alerts, Sourdough and Just Living! Hopscotch and who made that elastic band thingy?? Jacks? Stilts? Runouts? It is now time to pop over to Sally’s for my Winter Warmers which this week for those of you experiencing bitter cold weather some hearty Stews and Casseroles. Some new fruit for me also came into its growing season… The lovely Tamarind… Not strictly true as thus far I had only eaten and used the dried one…That lovely sticky tamarind which works in so many different dishes…This is the young tamarind before it is dried isn’t it pretty…Lovely colours…Sort of unicornish colours…Don’t you think? Chinese New Year…Part 2…Fibre are we getting enough? Cigarette Butts, Golden Lily Oolong No. 12 …That’s it! This entry was posted in Authentic recipes, Authentic Thai Recipes, Carol's Cookery Column at Smorgasbord Magazine, CarolCooks2, Cook from scratch with Sally and Carol, Cooking from scratch, Healthy Eating, Les Miserables, No faddy diets just healthy food, Sally and Carol Health and recipes, Sally at Smorgasbord Health 2018, Uncategorized and tagged Beef Bourguignon, Cook from scratch with Sally and Carol, Recipes, Smorgasbord Health, Sour dough, Spicy red curry squid, Stews and Caseroles, Surgery How to prepare, Tamarind, Winter Warmers on February 10, 2019 by CarolCooks2. We all hope that we won’t have to have surgery …But you never know…If it is a scheduled surgery you have time to take Sally’s advice and get yourselves as prepared as possible which obviously aids recovery times. If it is emergency surgery that is different so maybe it is a good idea to take Sally’s advice and just aim for a healthier body which will make you feel better and your body will be prepared at all times. via Smorgasbord Health Column – New statistics on #surgery recovery that are shocking and preparing for an operation.